How do the Ferrari GTC4Lusso and the GTC4Lusso T differ? On the outside, the Ferrari GTC4Lusso and new Ferrari GTC4Lusso T may look like the same car, but looks can be deceiving. With different power sources at their cores, these powerful fastback models are both capable of incredible power, with their own distinct performances. That said, no matter which of these Ferrari models you choose, you’re in for an elegant, engaging driving experience. 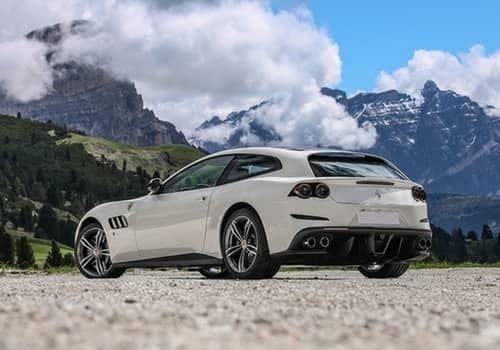 Equipped with a larger engine, the Ferrari GTC4Lusso sports a 6.3-liter naturally-aspirated V12 engine that is capable of a tremendous 680 horsepower and 514 lb-ft of torque. This powerful engine translates into an equally impressive performance. The Ferrari GTC4Lusso is able to reach a top speed of 208 miles per hour and accelerate from 0 – 62 mph in a mind-blowing 3.4 seconds. Also pertaining to the Ferrari GTC4Lusso is four-wheel drive, with four-wheel steering for effortless agility. 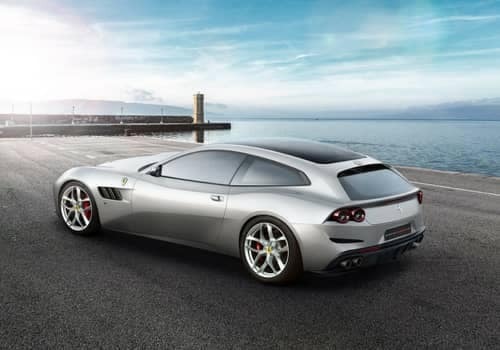 The Ferrari GTC4Lusso T boasts the title of being the Ferrari brand’s first four-seater to feature a V8 twin turbo engine. Despite featuring a smaller engine size, the Ferrari GTC4Lusso T is able to offer similar power levels to the original GTC4Lusso model. With a 3.9-liter V8 twin turbo engine, the Ferrari GTC4Lusso T is able to produce a truly impressive 602 horsepower and 560 lb-ft of torque. This incredible fastback model is equipped with a rear-wheel drive construction, and is capable of reaching a top speed of 199 miles per hour and can go from 0 – 62 mph in only 3.5 seconds for an exciting driving experience. Another benefit of its smaller engine is that the GTC4Lusso T utilizes a Boost Management system, that also allows it to optimize fuel consumption. 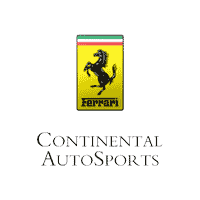 If you’re interested in learning more about the Ferrari GTC4Lusso and the Ferrari GTC4Lusso T, contact us here at Continental Ferrari. We’ll be happy to answer any questions you may have about these impressive models. Additional information on the current Ferrari lineup can also be found on our site as well as on our blog. 0 comment(s) so far on How do the Ferrari GTC4Lusso and the GTC4Lusso T differ?